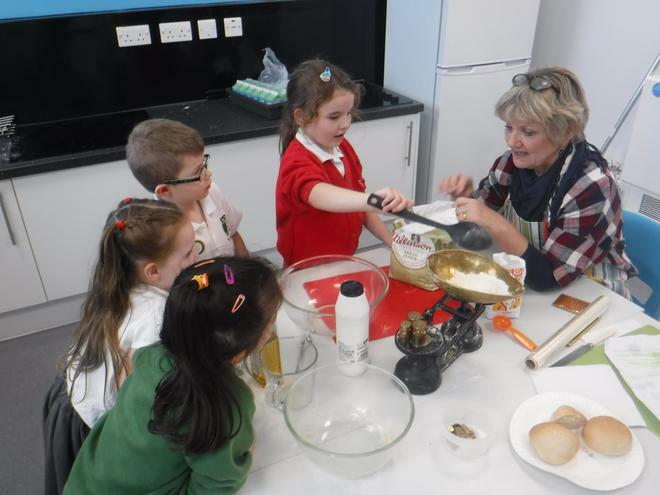 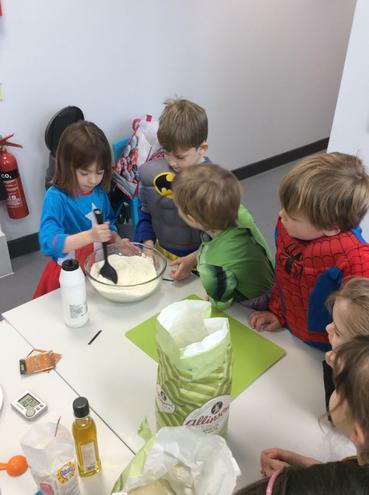 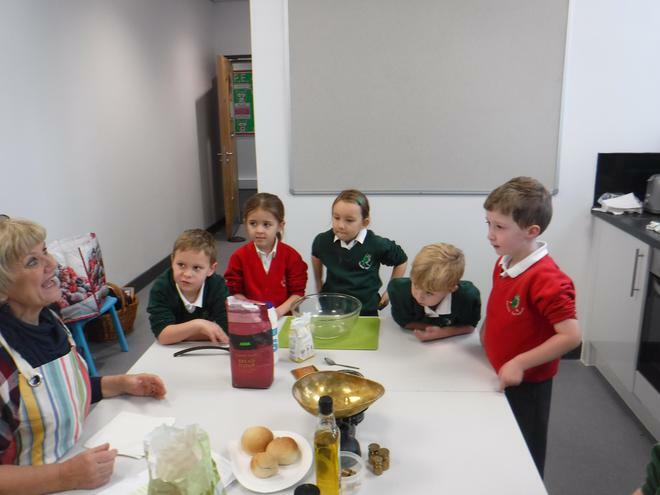 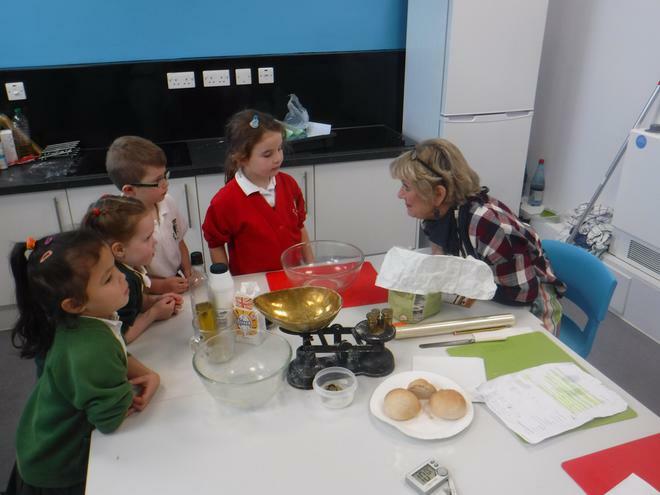 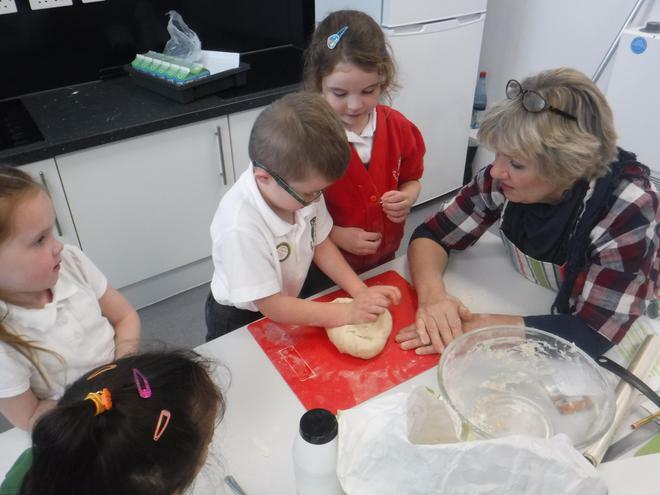 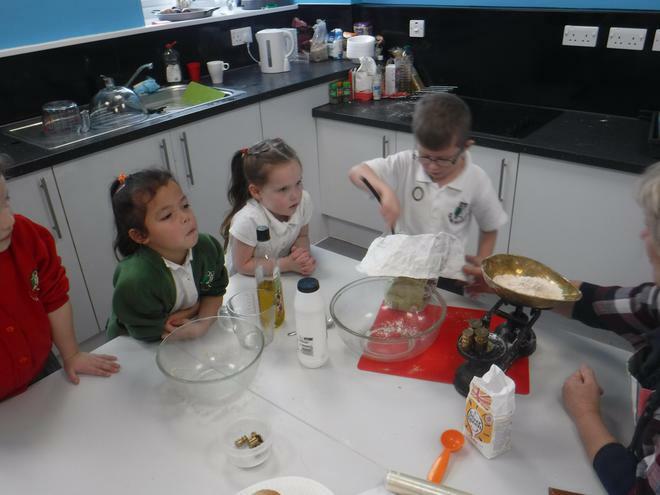 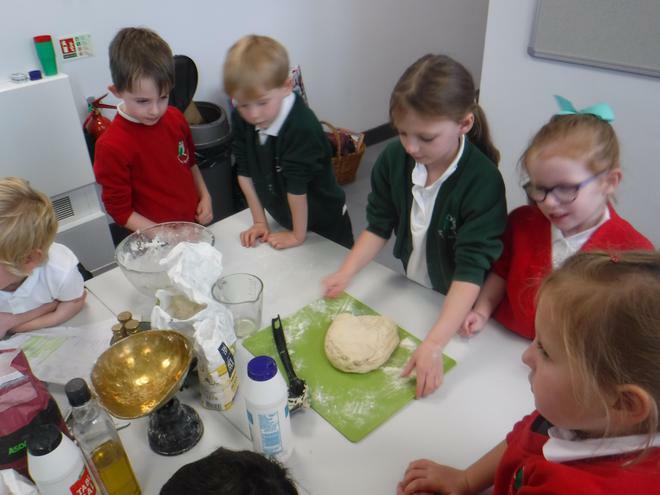 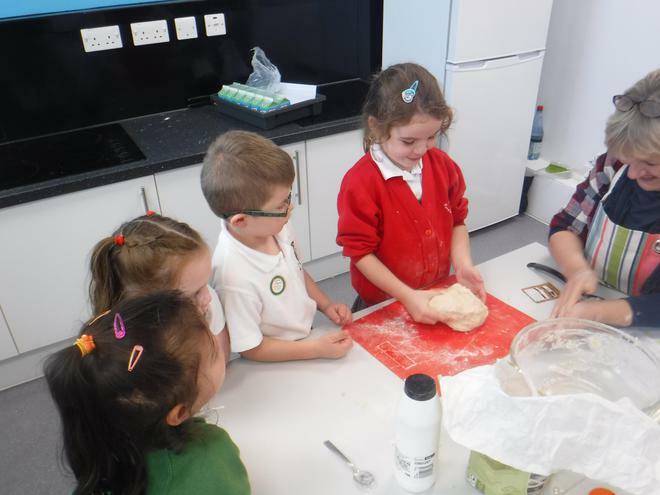 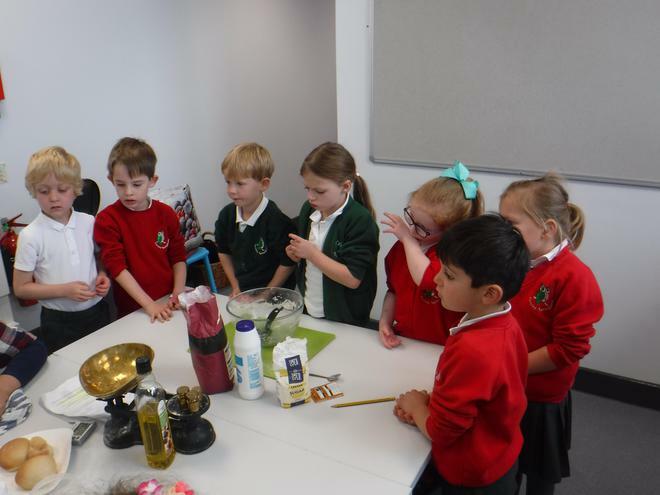 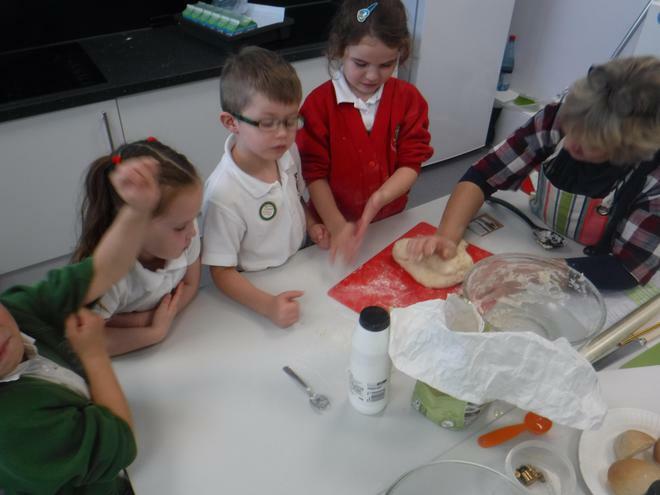 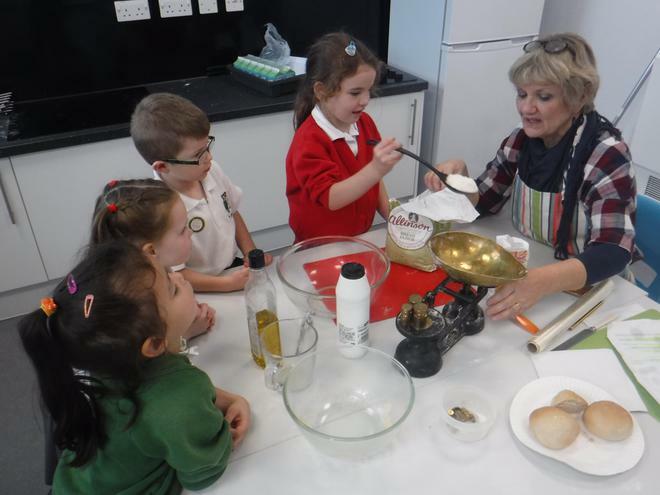 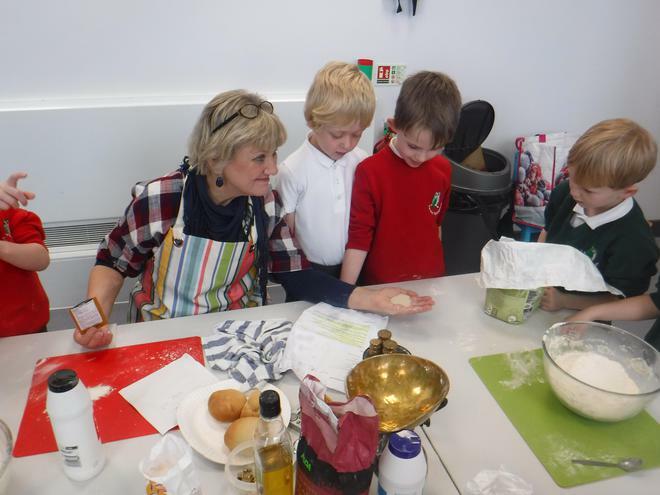 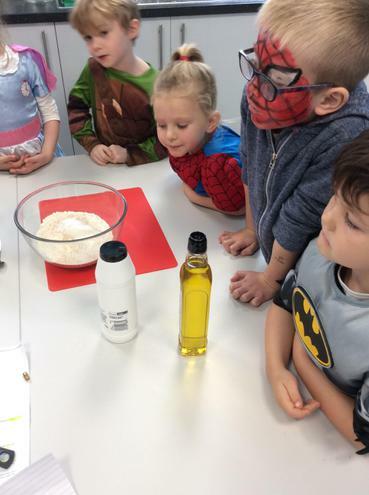 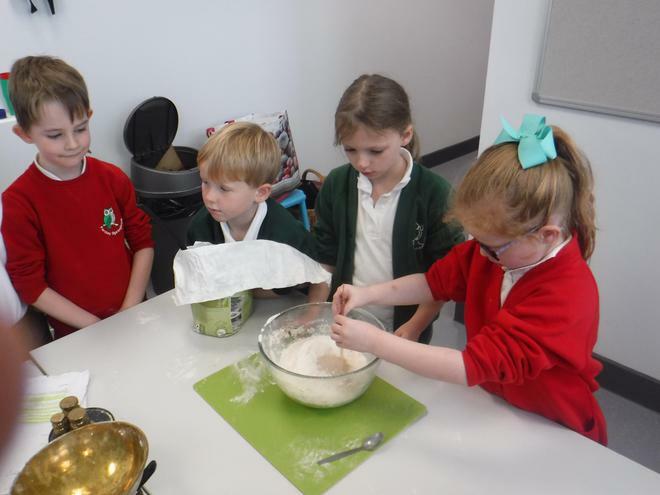 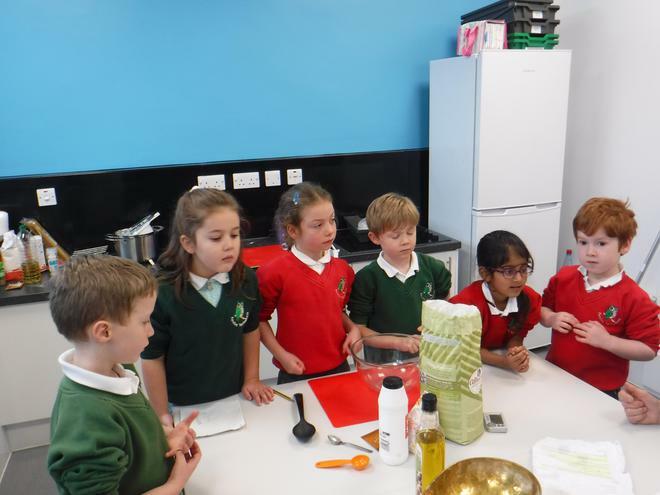 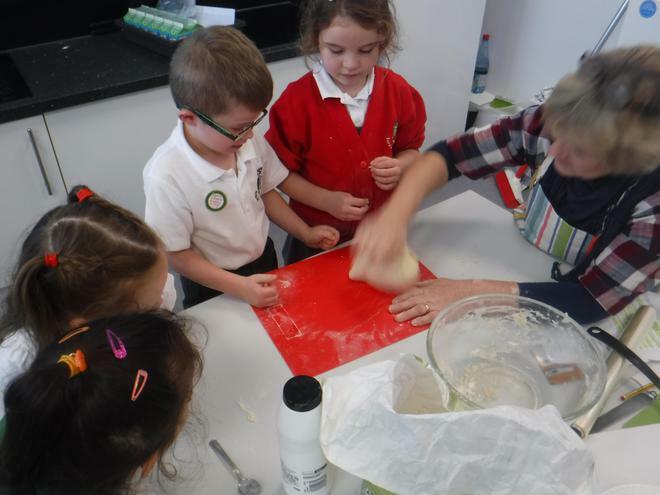 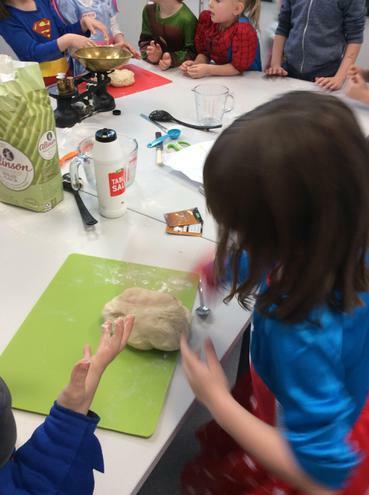 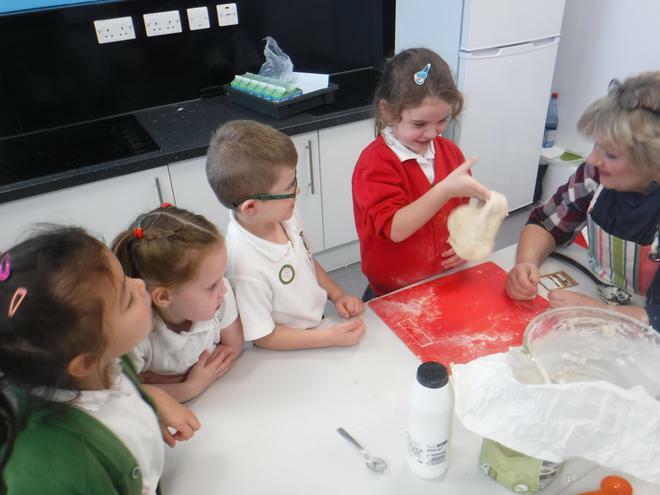 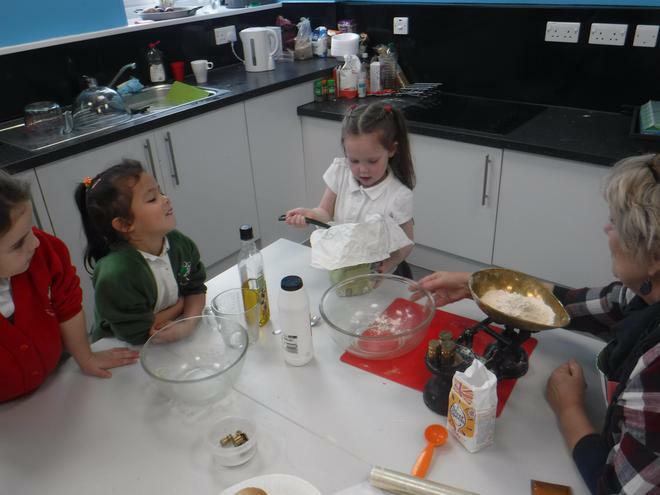 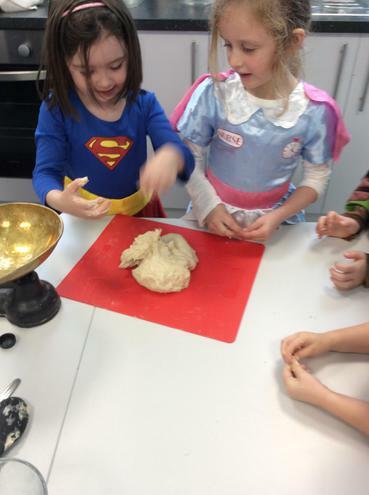 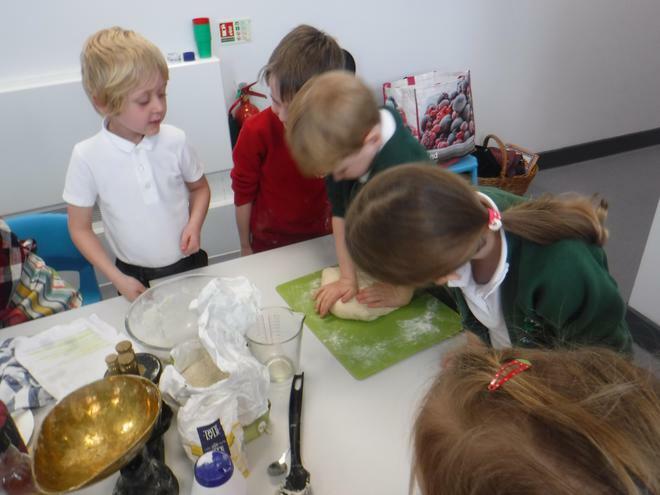 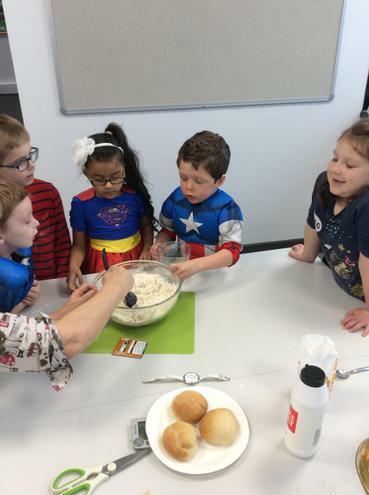 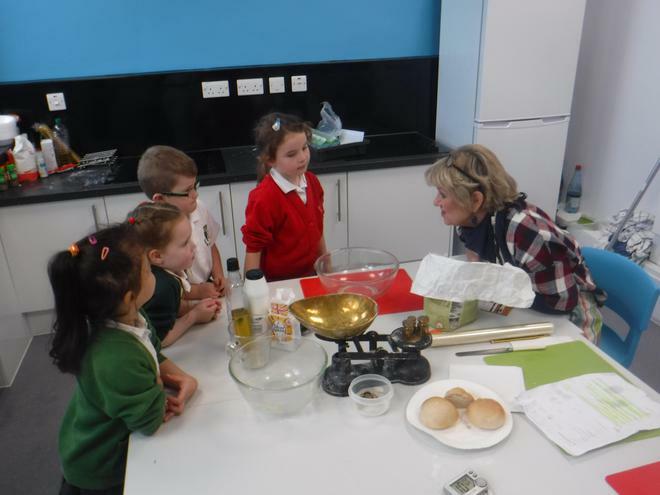 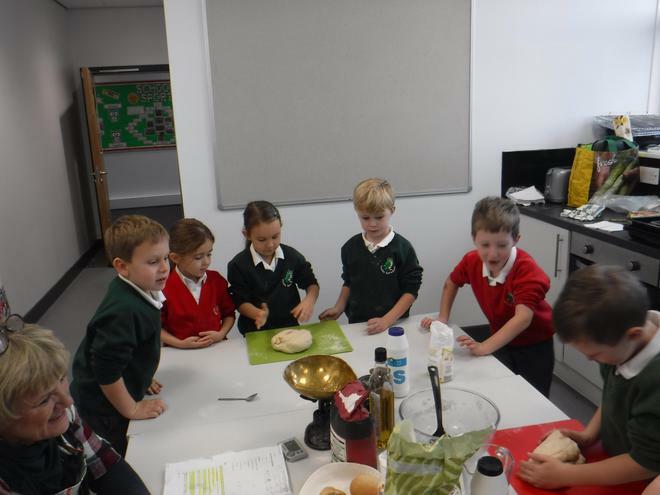 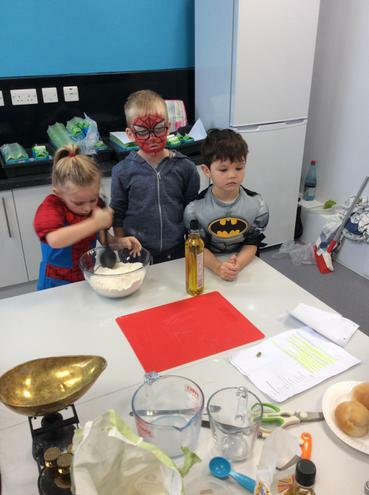 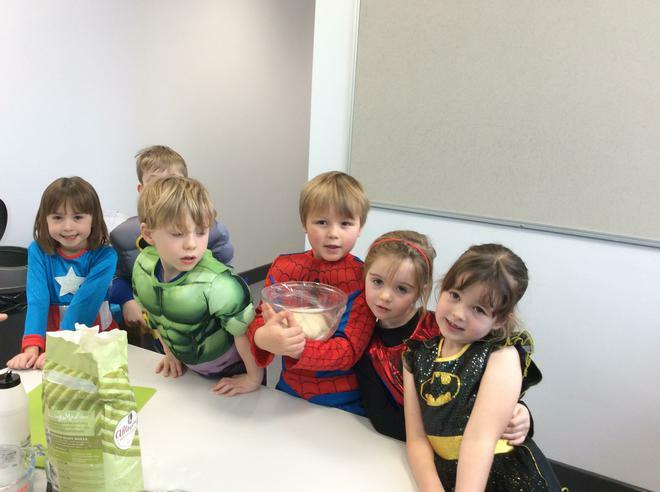 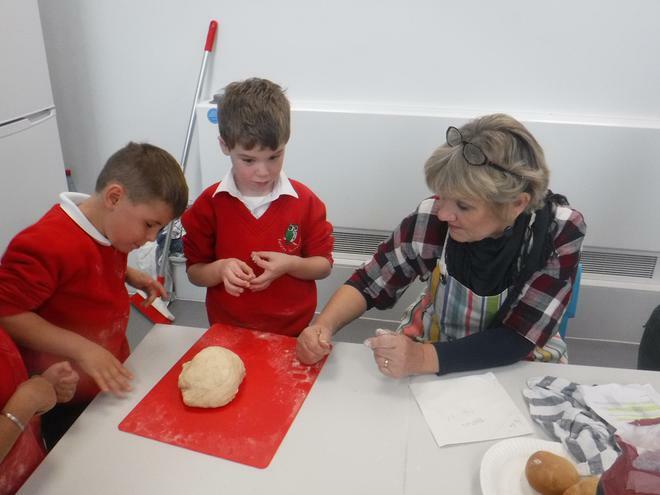 Year 1 became bakers and made bread rolls with our very own star baker, volunteer Helen Willetts. 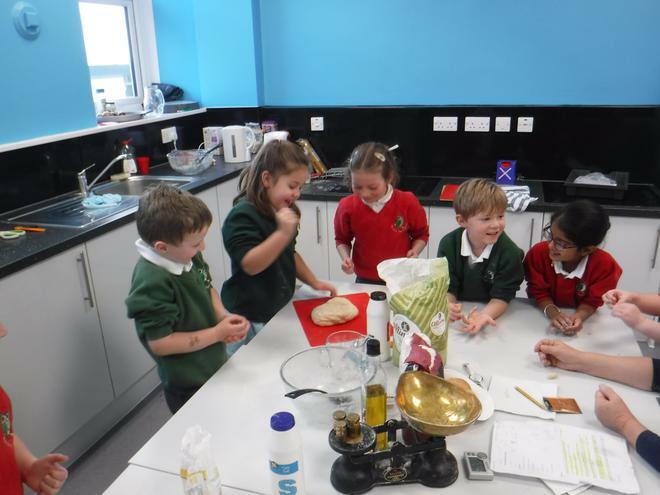 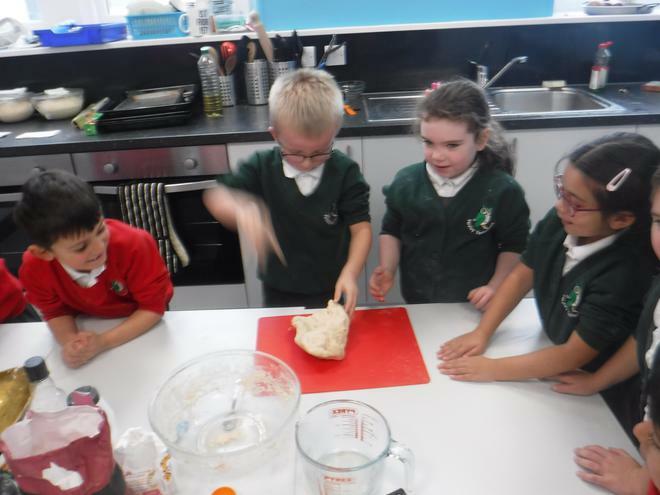 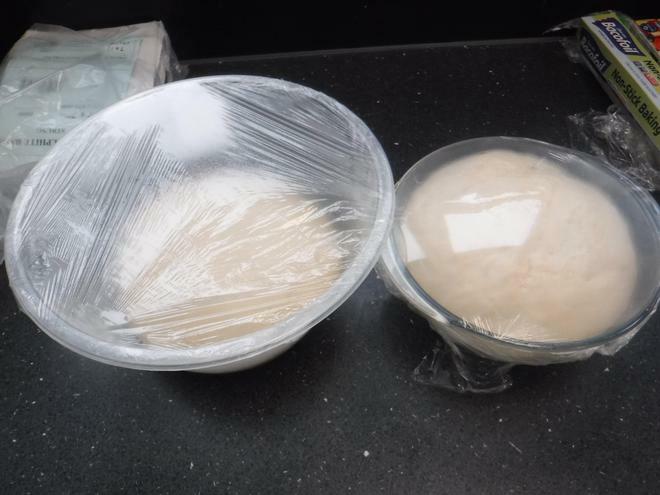 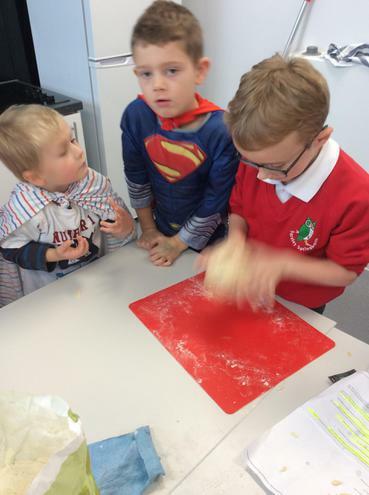 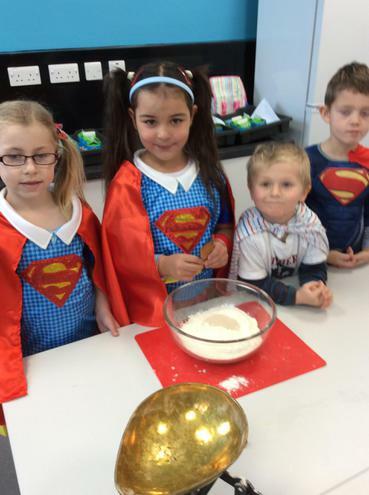 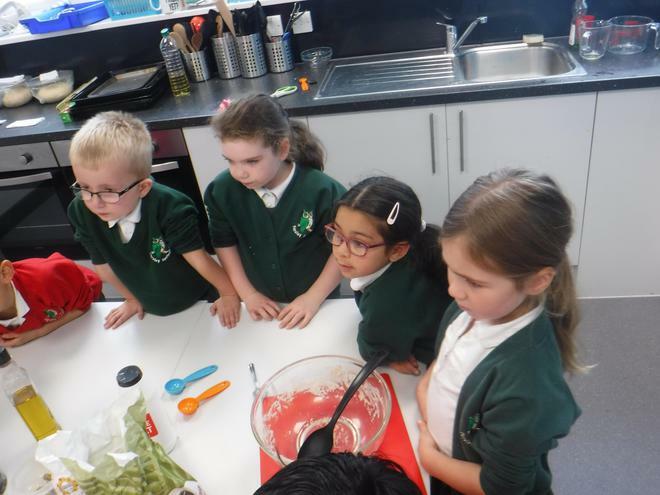 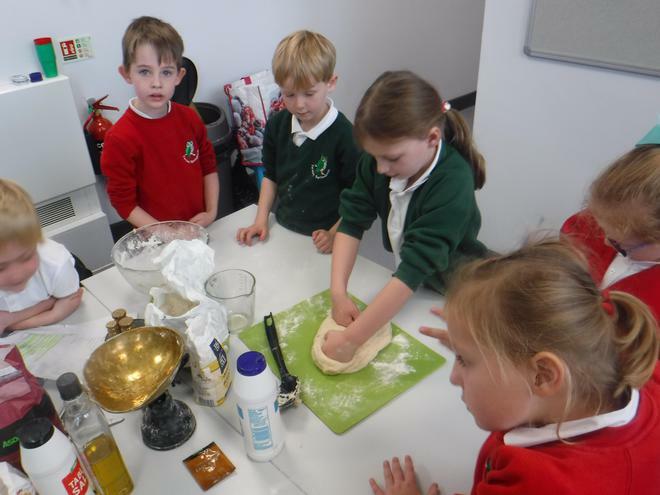 We mixed the ingredients, kneaded, proved and finally baked our dough. 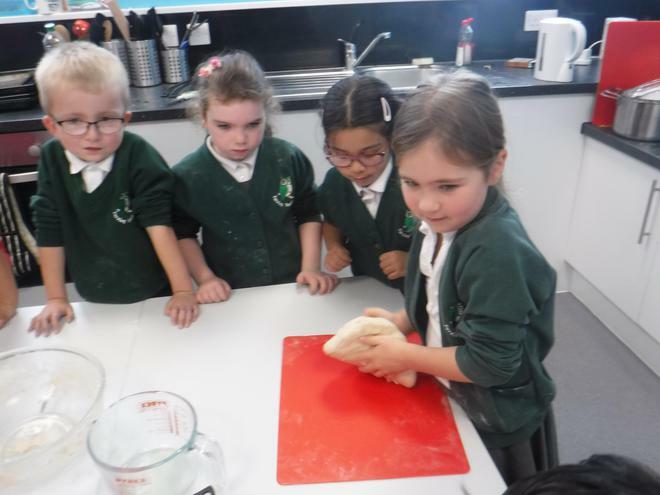 Last but not least we were able to taste our lovely bread warm out the oven. 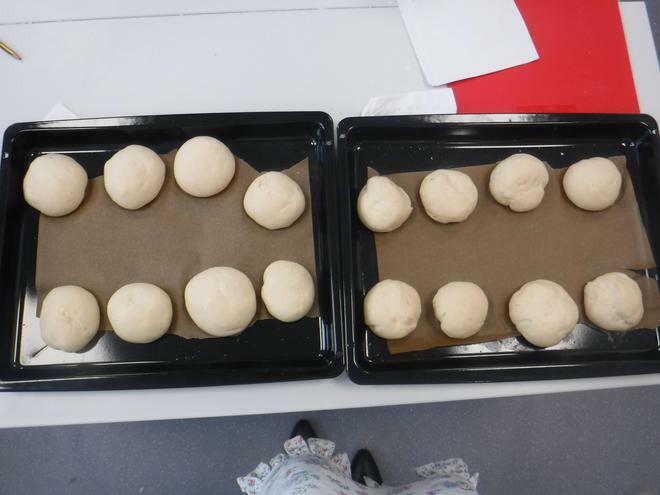 The children loved seeing the process of baking from start to finish and were so proud of their finished roll!